mounted aerial designed to receive all available analogue and digital UHF TV & VHF/FM & DAB signals through 360°, there is no need for adjustment. 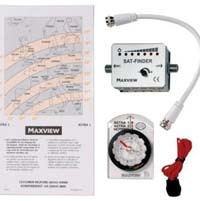 • Features a low noise integral head amplifier. • Aerodynamic and designed for permanent fixing. 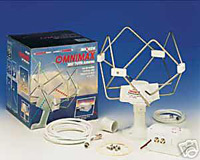 The Omnidirectional aerial is designed to receive all available analogue and digital UHF TV & VHF/FM & DAB signals through 360°, there is no need for adjustment. • Compatible with the a range of temporary fixing Accessories. B2590, MXL001, MXL006, B2554/KIT, B2566/KIT. 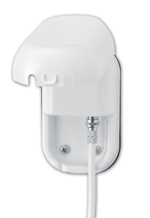 Provides an external weatherproof cable entry point into caravan or mobile home. 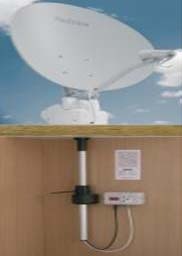 66cm makes up a complete kit for digital satellite reception and is even suitable for use in a tent or awning. 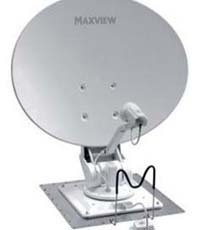 The new elliptical 54cm or 66cm dish, is equipped with a folding LNB arm for easily storing the dish in the hodall. 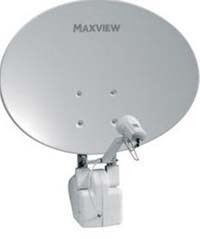 The dish comes with 10m of digital satellite cable and universal LNB. Designed for use throughout UK and Europe. 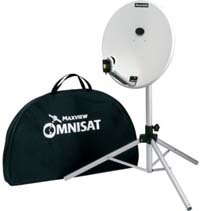 When used with a compatible satellite receiver (MXL014), the omnisat camping kit (MXL006) makes up a complete kit for digital satellite reception ideally for use in the UK, and is even suitable for use in a tent or awning. The 40cm dish, with its universal mounting system, allows for options to suit your vehicle and location. 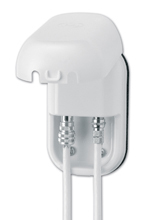 Each dish comes with 10m of digital satellite cable and 0.3 db universal LNB. 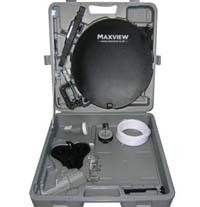 Each kit consists of: 40cm satellite dish, universal LNB, fully adjustable mounting accessories— suction pad stand and G clamp, satellite compass, 10M digital coaxial cable and carry case. LNB. For permanent roof mounting.